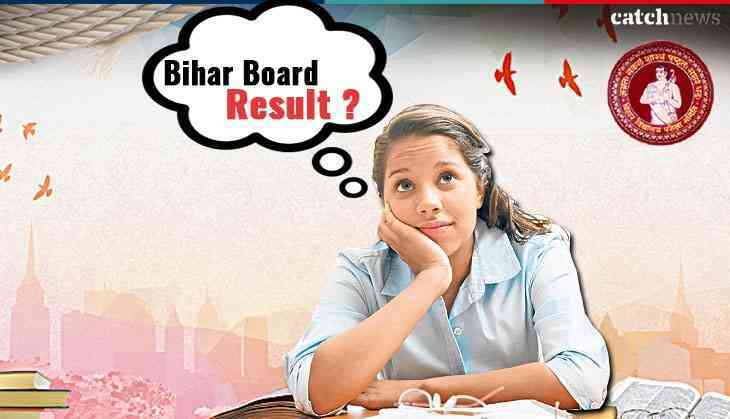 The Bihar School Examination Board (BSEB) will be going to release its BSEB Class 10th result for the candidates who are waiting for their Bihar Board matric results. Therefore, keep your eyes today on the official website of BSEB. However, results will not be uploaded at 11:30 am now. According to the official notification, Bihar Board will announce the results of the Bihar Board Class 10th exam results today at 4:30 pm. Yes, the time for result announcement has been extended by the Board for the students. But, there is only 90 per cent chances that Board will announce your results today on the official website. The examination for class 10th was conducted by Bihar School Examination Board from 21st February to 28th February. However, the practical examination was conducted between 22 to 24 January. Today, the luck of over 15 lakh candidates will be decided that how many students will score good marks and how many will score below average. However, this year, Bihar Board Class 10th results were in controversies for various reasons. Recently, 42,000 copies were missing from the examination centre and later, it was found from the scrab dealer.